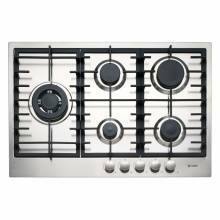 Whether you prefer gas, electric, or induction, we have a vast range of kitchen hobs from which to choose. 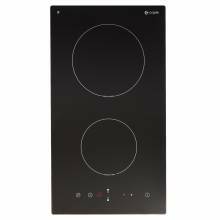 Gas, electric and induction ovens all have their merits. It’s really down to personal choice. 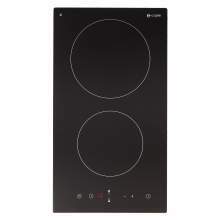 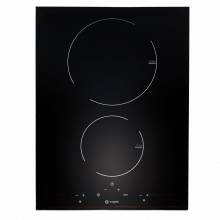 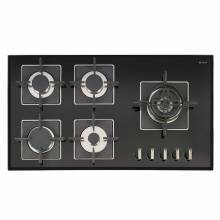 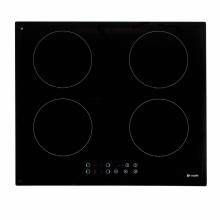 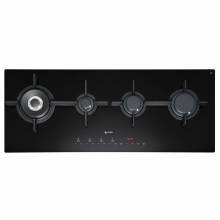 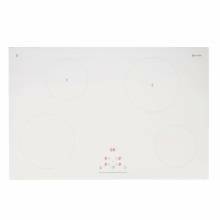 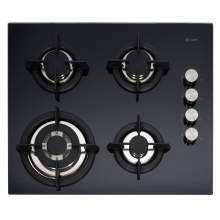 Induction hobs - They work by creating a magnetic field between the hob and pan. 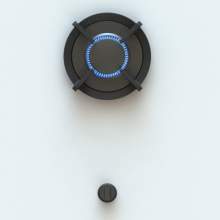 They’re quick, easy to use, and energy efficient as well. 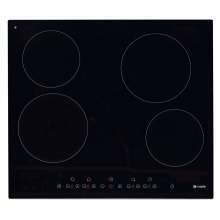 Electric ceramic hobs - Their smooth glass finish makes cleaning easier. 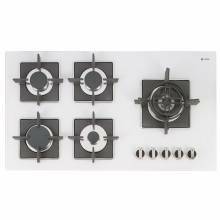 They’re also sleeker and very contemporary, making them ideal for more modern kitchens. 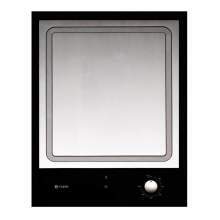 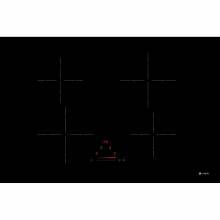 Electric sealed plate hobs - If budget is a real consideration, this could be for you. 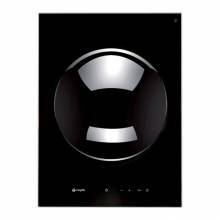 There’s still superb all-round performance, varied zone sizes and power levels. 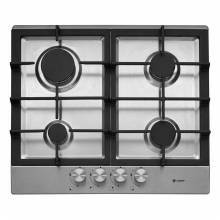 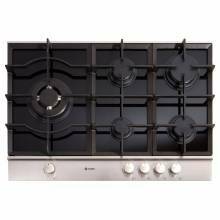 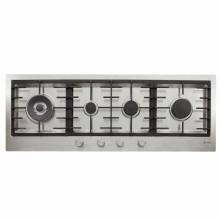 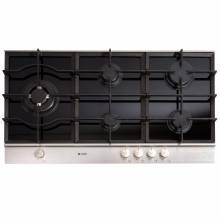 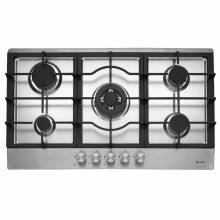 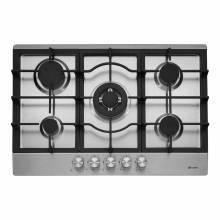 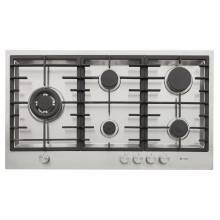 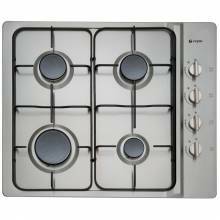 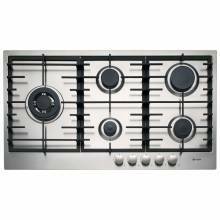 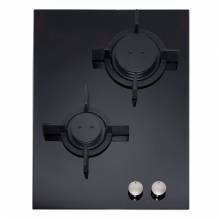 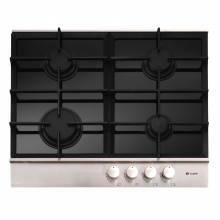 Gas hobs - Most professional kitchens opt for gas. 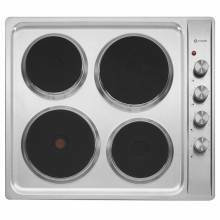 Heat is instant and control is intuitive. 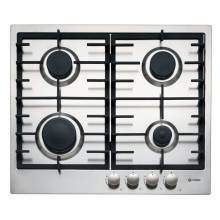 Stainless steel or coloured enamel finishes are available.